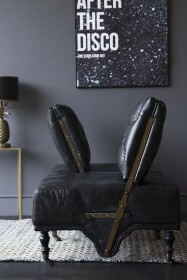 Put your feet up … in style! 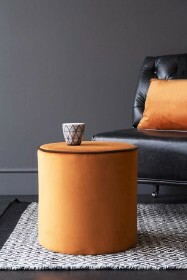 Introducing our colourful range of pouffes that will add a colour pop to the home! 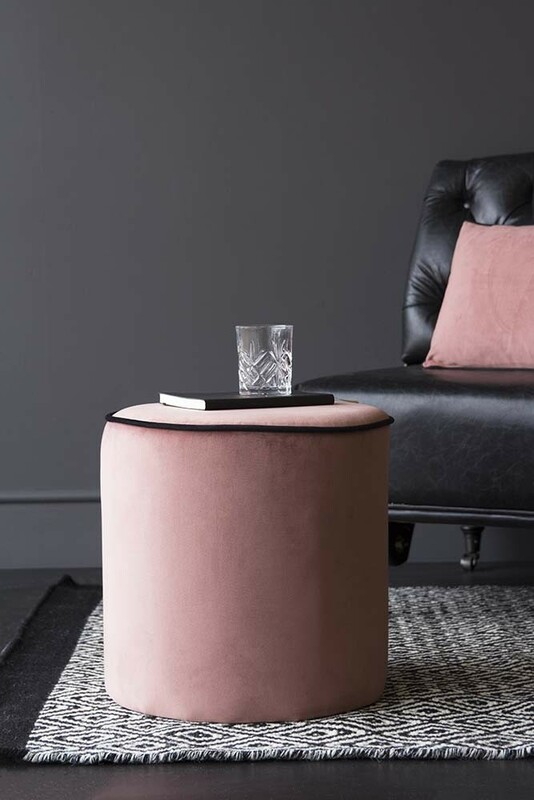 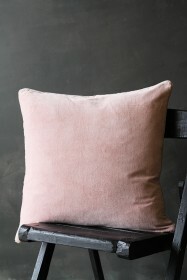 Designed with comfort in mind the Blush Pink Pouffe With Black Piping is a marvellously soft pouffe to sit on or put your feet up on. 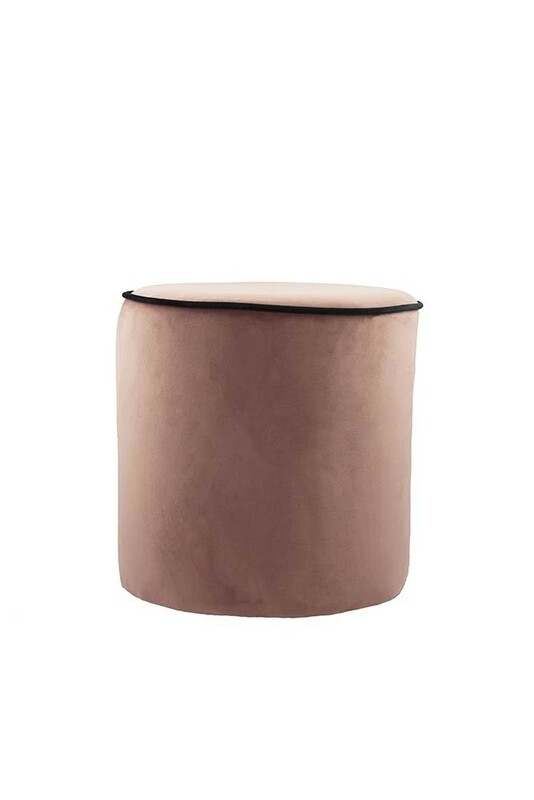 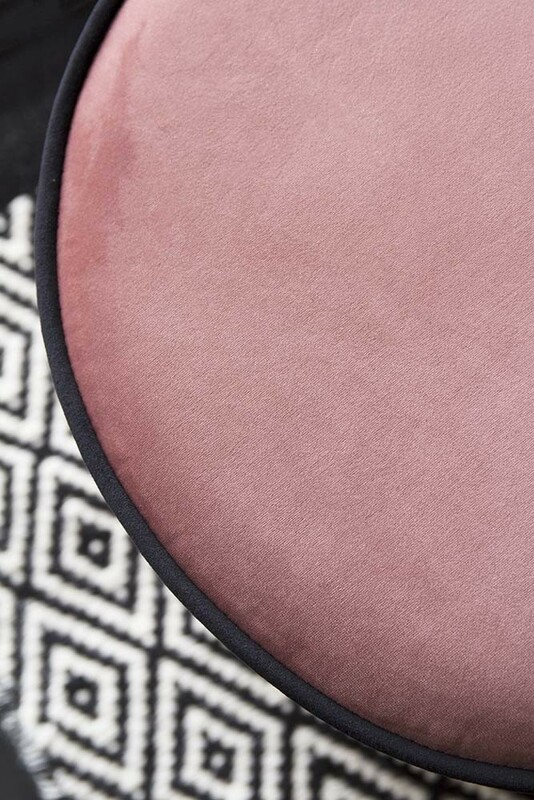 Crafted in a luxury velvet, tuck the small rounded pouffe under side tables or in nooks for additional seating when needed or display next to your statement armchair for that extra ‘wow-factor’! 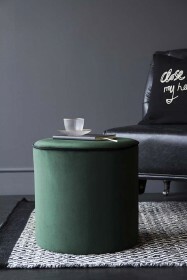 Available in three cheerful colours choose from Emerald Green With Black Piping, Blush Pink With Black Piping or Burnt Orange With Chocolate Brown Piping.